Lookouts #13 | Brand new home in the heart of Atlantic Beach!!! Sunny J II | **$1903.91** All-Inclusive Spring Special per Week! 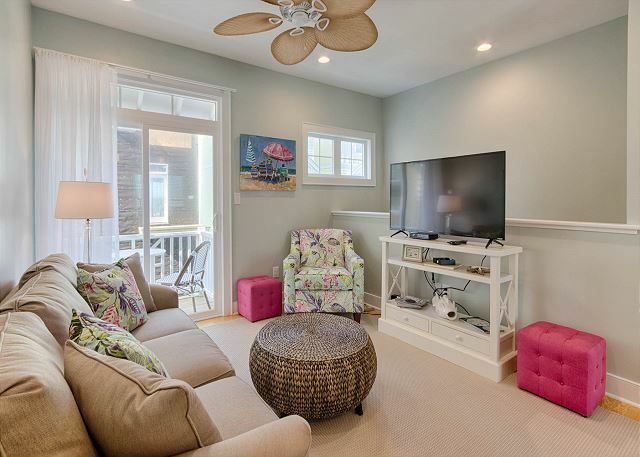 | Sunny J II | Updated Beach Cottage! When you want it all! NCVacations offers several all-inclusive resort properties to satisfy your vacation needs without ever having to leave the property. Enjoy many recreation facilities, indoor and outdoor pools, dining, grilling, and picnic areas. Whether soaking up the sun or splashing in the waves on the resorts private beaches, you can partake in the finest luxuries without paying a fortune. 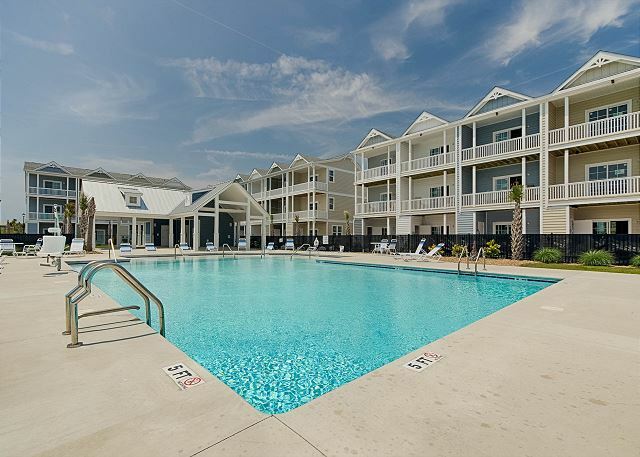 Looking for Vacation Rentals on the Crystal Coast?We Invite You to Come Experience the Coast! It’s your vacation after all. Whether you’re looking for the perfect family vacation or a peaceful couples retreat, there’s no better place to relax than on the beaches of North Carolina’s Crystal Coast. Located north of Wilmington and just south of Ocracoke and the Outer Banks, the Crystal Coast is home to Atlantic Beach, Pine Knoll Shores, Indian Beach, Salter Path, Emerald Isle and the exciting mainland towns of Morehead City and Beaufort (Ranked America’s Coolest Small Town, by Budget Travel magazine). 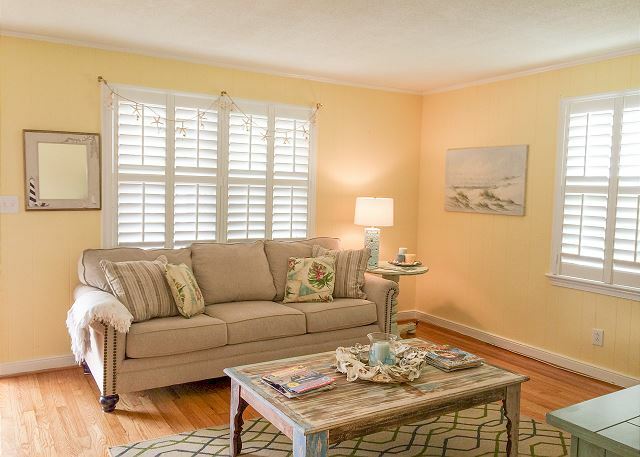 We invite you to stay in our beautiful Atlantic Beach, NC vacation rentals and enjoy an incredible escape from your busy world. What is happening at the Vacation Center? Sign up for special rates and updates!